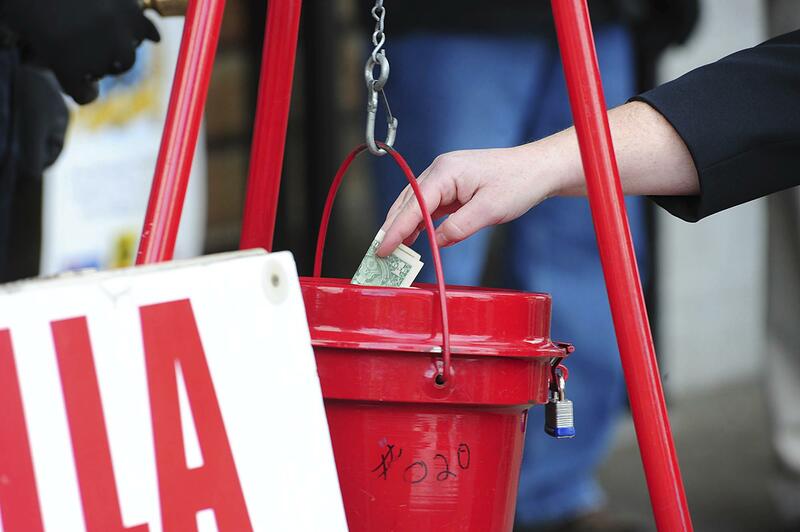 UPDATED: Thu., Dec. 28, 2017, 3:38 p.m.
WASHINGTON – In this season of giving, charity seems to be getting an extra jolt because next year the popular tax deduction for donations will lose a lot of its punch. The sweeping Republican tax overhaul, delivered by the GOP-dominated Congress and signed into law by President Donald Trump, doesn’t eliminate or even reduce the deduction for donations to charitable, religious and other nonprofit organizations. Charitable giving should be encouraged with a tax incentive, congressional Republicans crafting the plan said early on, and the cherished deduction – though costing some $41.5 billion a year in lost federal revenue – wasn’t struck even as other longstanding deductions fell or were scaled back. Some 7.2 million people donate less than $1,000 yearly – on average $154 –to the United Way, according to Taylor. “We’re very concerned,” he said. “A lot of charities are in shock. Charities feel totally blindsided and like we have been thrown under the bus” in the tax overhaul. Experts say the same thing occurred in late 1986 – donations surged that year, dropped the next – after enactment of the Reagan administration tax overhaul, the biggest reworking of the U.S. tax system until this one. Absent the incentive, Americans’ charitable instincts could still lead them to give, but they’re expected to give less – and may also change where and when they give. Published: Dec. 28, 2017, 9:37 a.m. Updated: Dec. 28, 2017, 3:38 p.m.